Nasdaq Dubai, the region's international stock exchange, has welcomed the listing today of a $1 billion Sukuk issued by Sharjah. It is the first sovereign Sukuk to be issued in the GCC in 2018, as well as Sharjah’s third and largest Sukuk listing on the exchange, said a statement. The 10-year Sukuk follows previous Sukuk listings by Sharjah on Nasdaq Dubai of $750 million and $500 million in 2014 and 2016 respectively. The latest listing raises the total value of Sukuk listed in Dubai to $56.465 billion, the largest amount of any listing centre in the world. 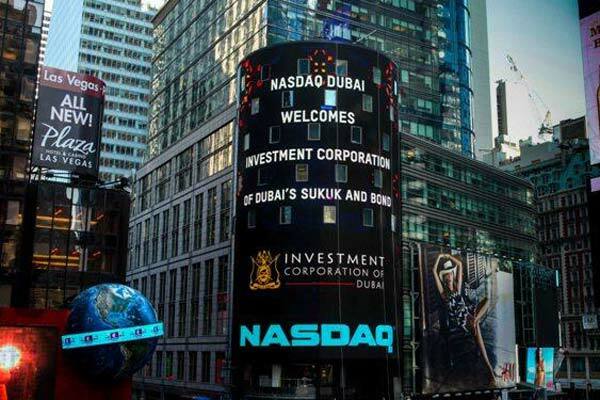 A total of $18.75 billion, amounting to 35 per cent of Nasdaq Dubai’s Sukuk listings, is from sovereign issuers.